Our favorite long-suffering Northern family meets street culture. 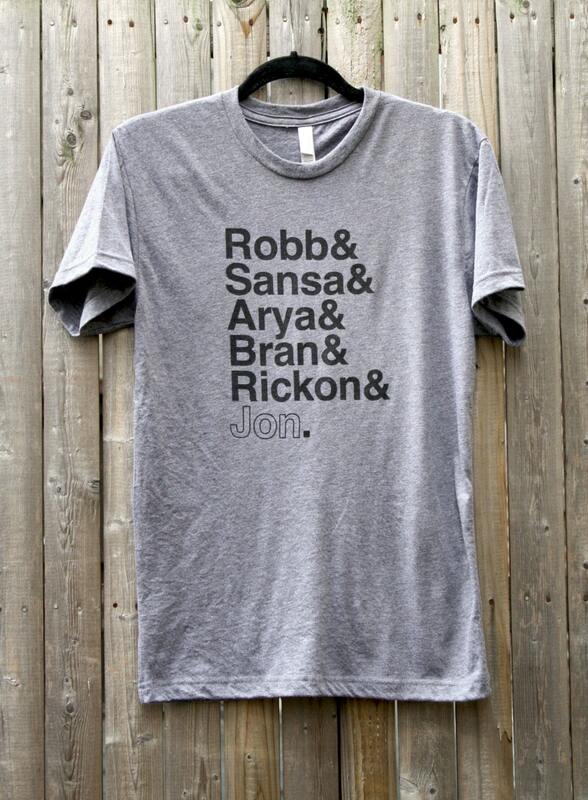 The Stark Siblings Tee Shirt. Robb & Sansa & Arya & Bran & Rickon & Jon. • Tee is unisex crew neck in heather grey. 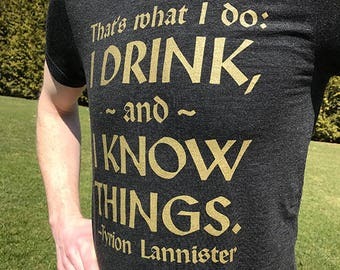 Bought for my son who loves Game of Thrones. Was worried he might not immediately understand the shirt’s meaning but he got it right off. Great quality, fast ship. Amazing quality and quick delivery! I will definitely be buying from this shop again! Quick shipping, looks exactly how it was pictured. Will definitely get all my money! Lol.